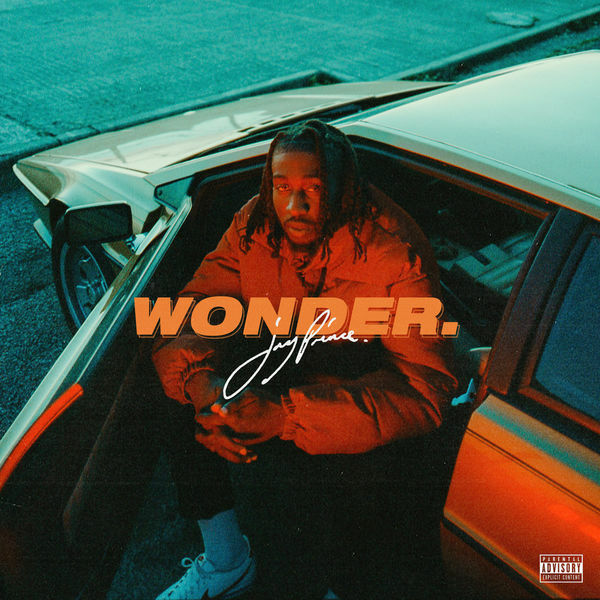 Jay Prince‘s new EP WONDER is now available for download and streaming across all platforms. Prince is undoubtedly one of London’s top gems of the second half of the 2010s. The mans been delivering nothing but quality jams throughout the years. He’s kicking 2019 off with this seven song EP which is led by his recent release ‘BEAMLIGHT’. Don’t sleep! Download or stream WONDER below.